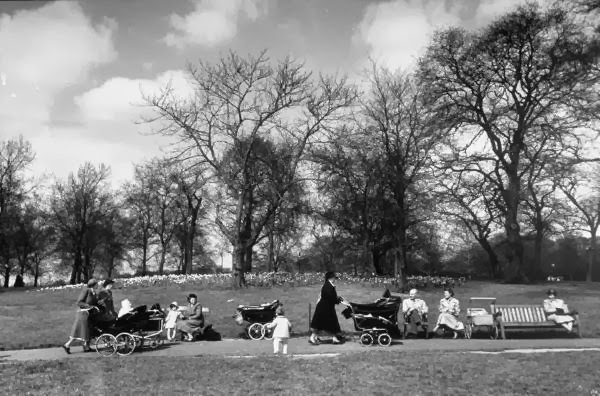 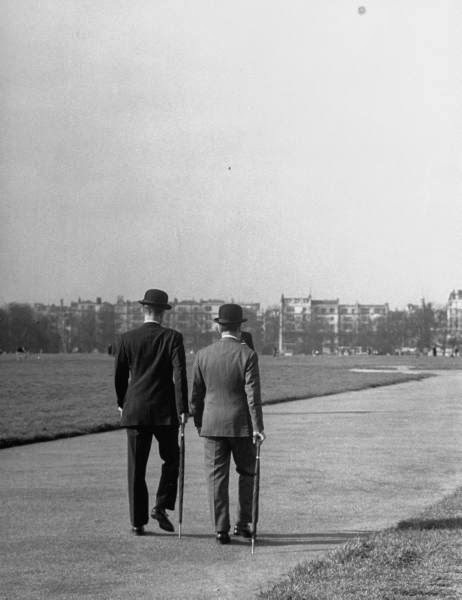 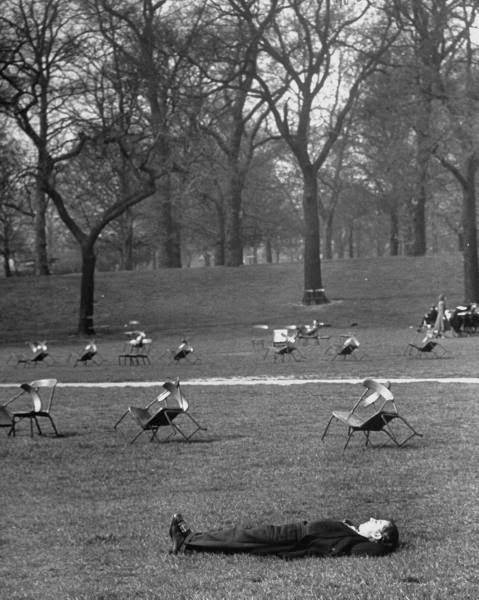 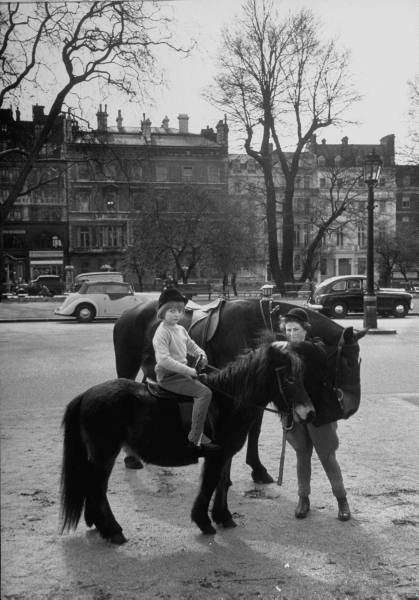 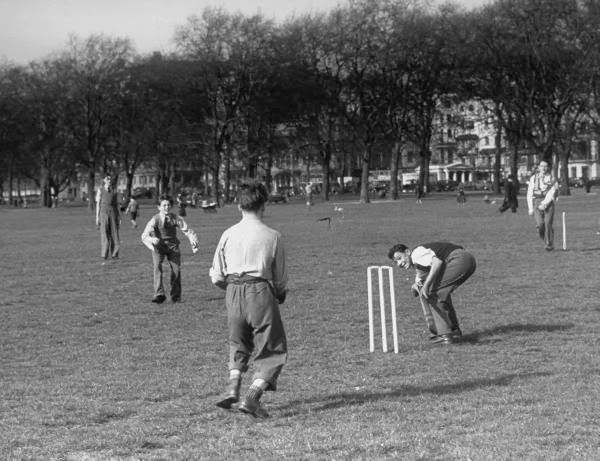 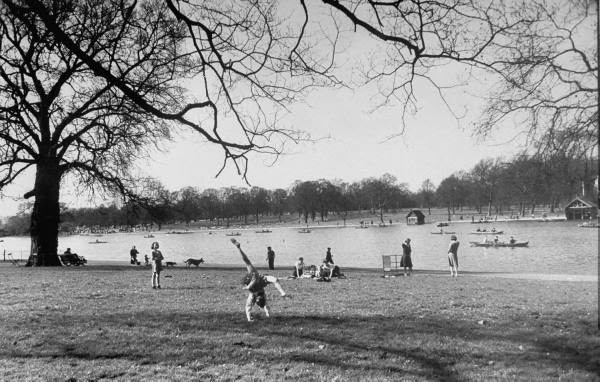 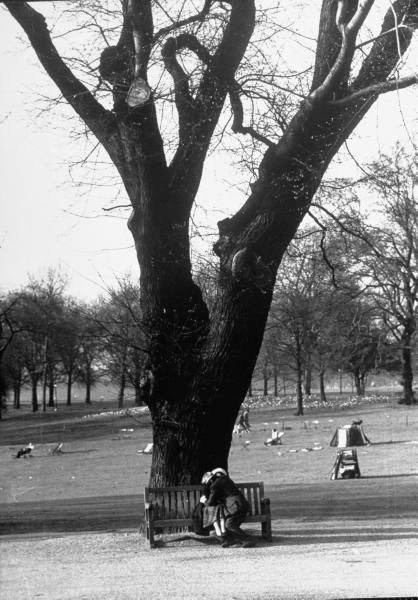 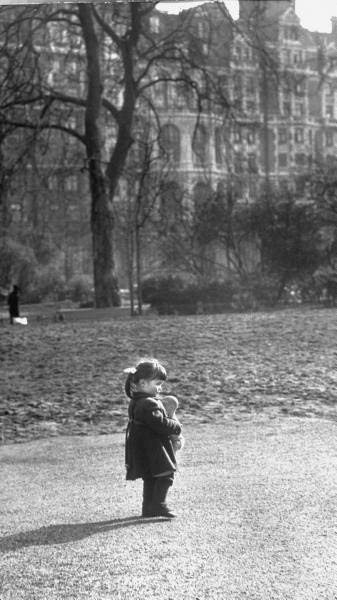 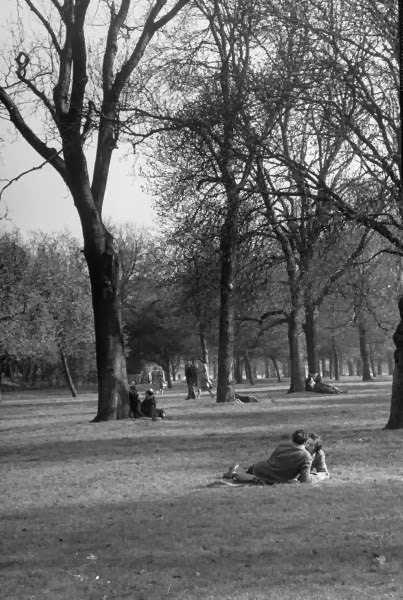 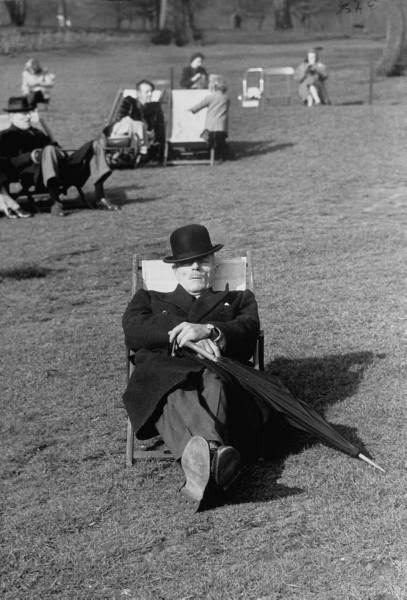 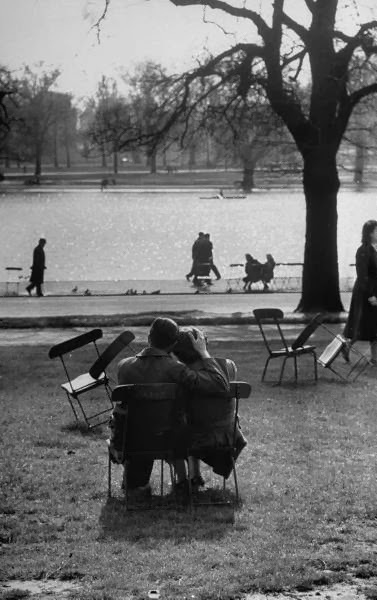 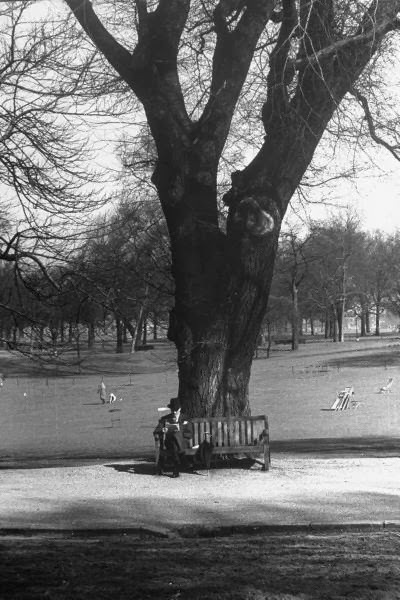 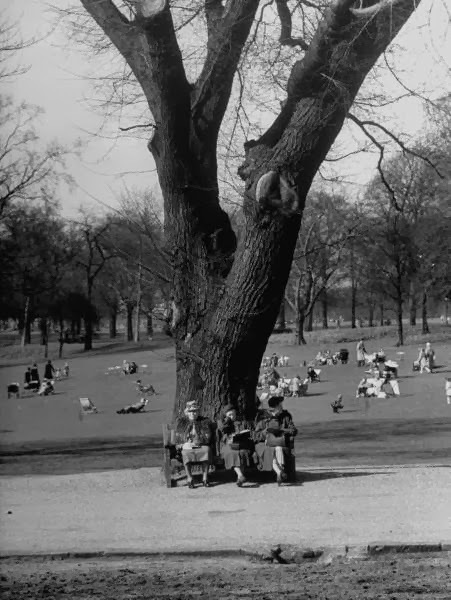 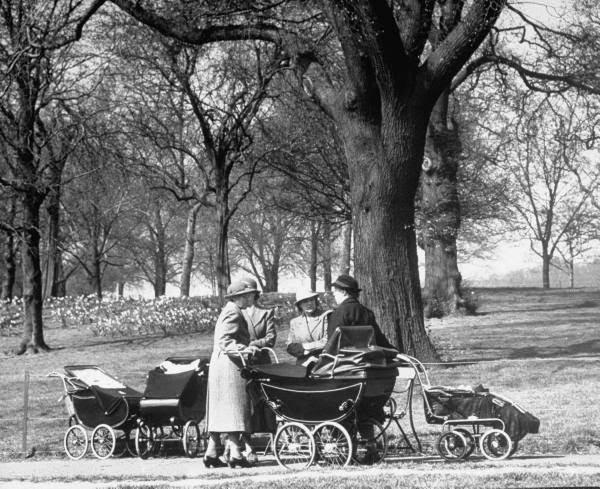 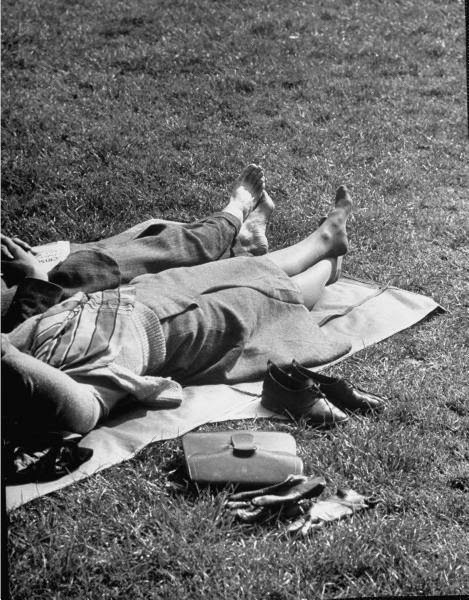 Photographs of people enjoying the spring in Hyde Park, London, 1951. 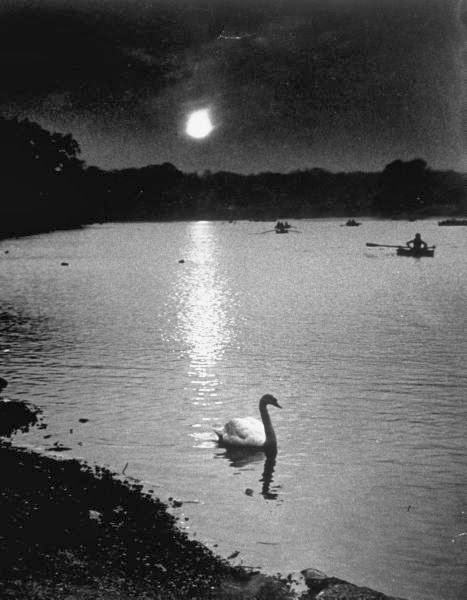 By Cornell Capa (brother of Robert). 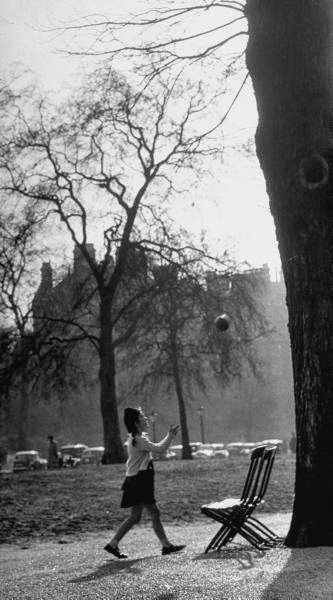 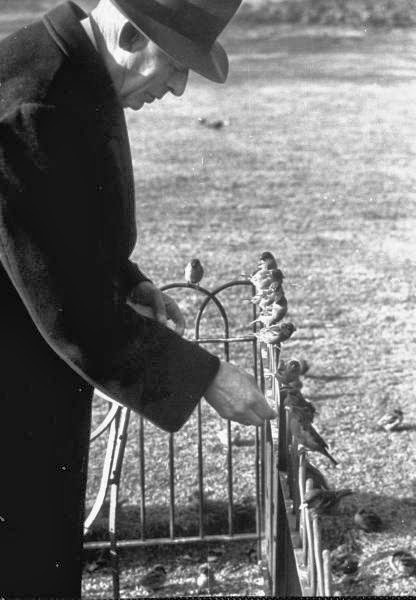 Cornell Capa, LIFE © Time Inc.